Note: To accurately and precisely evaluate your word per minute typing speed and accuracy, please make sure to click the stop button immediately after you are done with the above text block. Test online your typing speed anytime for free. 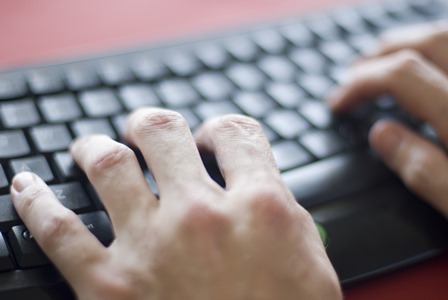 Our online WPM typing test allows you to track how many words per minute that you can type. Click the start button once you are ready to start and figure out exactly how many words per minute that you can type.